We Welcome you to come and join us for Sunday Evening Worship Service, and feel the presence of the LORD. Come hear the WORD and be blessed. 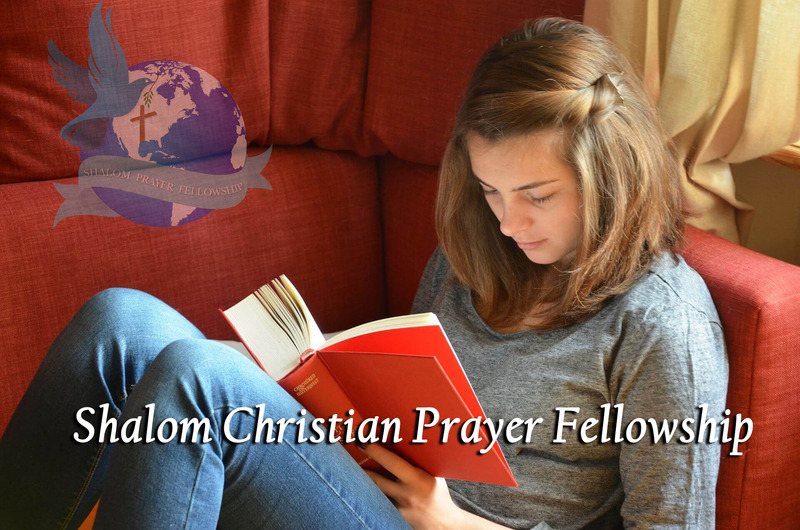 Welcome, and thank you for visiting Shalom Christian Prayer Fellowship online. 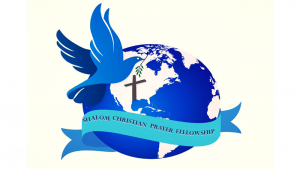 We hope that our website highlights the wide variety of worship, fellowship and service opportunities available. Please feel free to read more about our church on this site, or come in for a visit. We would love to greet you and share with you our love for Jesus Christ and for you, our neighbor.